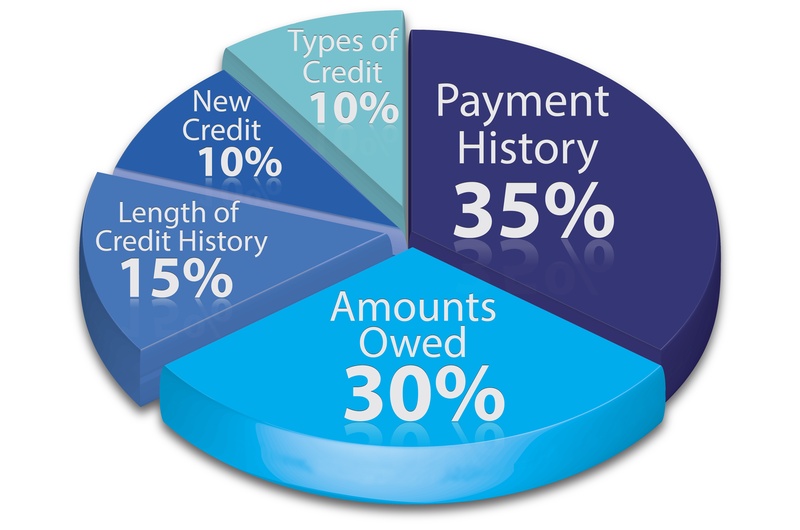 Errors on credit reports are not uncommon and hurt your score more often than they help it. Be diligent in checking your score often, about once a month. That way you can catch any errors quickly and file a dispute to the credit bureau to fix them. The amount you owe on credit cards compared to your total credit limit (your credit utilization)-- makes up 30% of your credit score. You can go up to 30% utilization before your score is negatively affected. However, to help your score you should be utilizing less than 10% of your limit. You can achieve this by either slowing down/temporarily ceasing credit card spending OR making payments throughout the month/paying off a chunk of debt before the next statement closes. Another way to lower your credit utilization is to increase your line of credit (LOC). However, you should avoid opening a new LOC because it will trigger a new credit inquiry and lower the average age of your accounts - both of which ding your score. Instead, focus on doing this with your current LOCs. 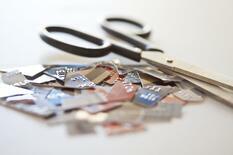 Simply ask your current credit card issuers to increase the limit on your cards. Many will approve you for a small increase without running your credit. Closing an account neither erases bad payment history nor boosts your score. In fact, closing a card hurts your credit because you both decrease your credit mix (types of accounts) as well as length of credit history, which together make up 25% of your score. Even if you no longer use a card, keep it open. If you're worried about your own spending habits or someone stealing your card, simply cut your card so it's no longer usable. You can always ask for another one to be issued if you need it. If you have a relative or spouse with good credit history, ask if they'll add you as an authorized user on their cards. Even if you don't have access to the card, your length of credit history will increase as will your payment history. Make sure you can trust that this person will keep up their good habits. If they miss payments, your credit will also be affected. NOTE: This is an excellent tool to increase your score, but don't count on it for tradeline requirements. Many lenders will not count an authorized user account as an acceptable tradeline. Unsure of how to navigate your score or want to understand more about what drives it? Check out our blog on understanding your credit score or our "Credit Score" page.